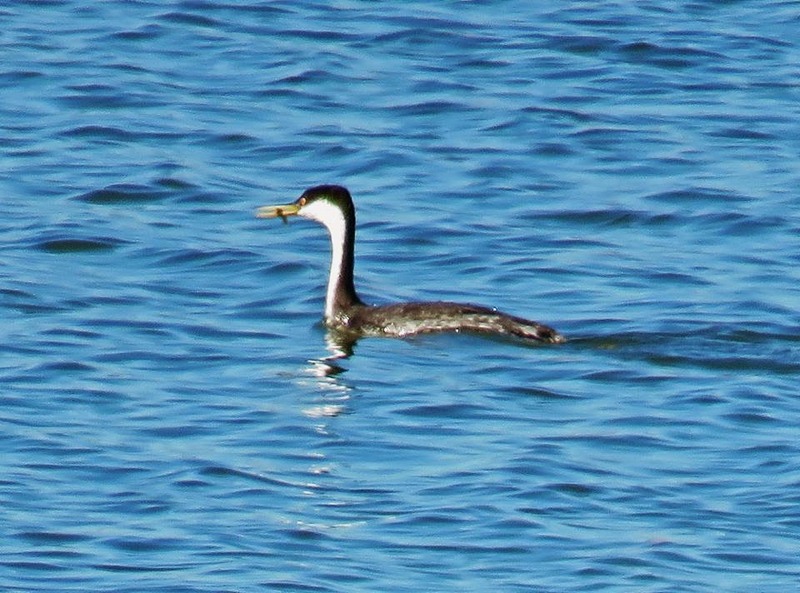 This Western Grebe, discovered at Dallas' White Rock Lake on November 9, 2003, provided a rare county record. This bird was later joined by a second or even third individual. Previous Dallas County records have included individuals at White Rock Lake May 7, 1977 and at Mountain Creek Lake from early December 1978 through January 24, 1979.